Well, a few people probably thought it but we didn't so whatever, shut up. The widely anticipated next series of I'm A Celebrity, Get Me Out Of Here! 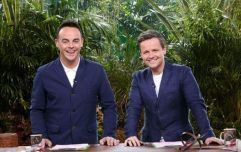 kicks off in just 10 (ten) days, and while the cast has yet to be revealed, there's been a few rumours as to who is going to enter the jungle already. ... And a few confirmations - mainly Holly Willoughby and Declan Donnelly, to name the definites ahead of time. And while we tend to go ahead and assume that we know everything there is to know about the ins and outs of everybody's favourite jungle-based reality TV show, it turns out we don't. It's the info that before the show actually kicks off, producers hire a load of random people from Australia to do a dry-run of the programme, eating bugs and all. According to The Sun, the fake-celebrities have to do the trials, eat the food, pretend they've got a decent Instagram following... Essentially make sure that everything on the show works as it should. But also yeah, makes sense we guess? 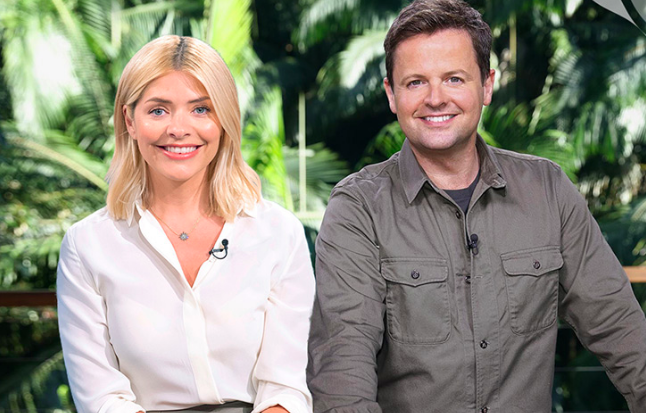 I'm A Celeb will be kicking off on November 18 on ITV and Virgin Media One.